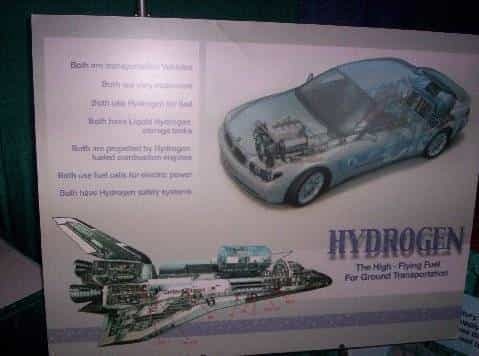 Fuel Cell Energy and Liquid Hydrogen. My reason for writing you this followup, to which I referred in my previous e-mail, relates to another financial concern I have, and I imagine you may have, in our deeply recessed economy, and in general. That is my concern about the tripling of our hurricane property insurance rates, and the potential causal relationship between the greater number of hurricanes, and greater destructiveness of those hurricanes, which have afflicted Miami, and all of Florida, and global warming. I, as a businessperson, have seen my property hurricane insurance triple since 2003, from $5,000 per year, to now $16,000 per year. Perhaps you, too, as homeowners, and rental lease payers, in your business office (or even possibly property owners of your business office property), have likewise seen something akin to a tripling of your hurricane insurance rates. Considering my average income is $35,000 per year, $10,000 extra, for hurricane insurance, per year is an expense I must try, if possible, to reduce. Similarly, the State of Florida decided to protect Floridians, in 2006, from predatory insurance rates imposed by international insurance underwriters, and created self-insurance for Floridians, ala Citizens Insurance. 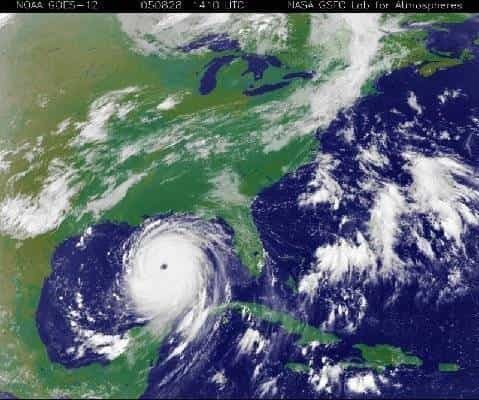 The State of Florida, to a very significant extent, is self-insured against hurricanes. 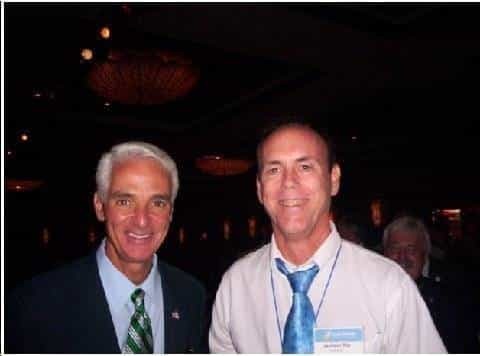 I have been privileged to be involved State Legislators, and Governor Crist's Office, with hurricane insurance cost issues, and participated in Governor Crist's Climate Change Summits in 2007 and 2008. Before I show you photos, please let me echo the concerns of Florida's elected leaders. One major hurricane, or three regular hurricanes, this summer, would de facto bankrupt the State of Florida. Below is a photo of my retail store, on Miracle Mile, in Coral Gables. The scientific evidence that high hurricane insurance rates are caused by more frequent, and more destructive hurricanes, which are in turn, to a signicant extent, caused by warmer ocean waters, which are in turn caused by global warming. In turn cause more hurricanes, and more destructive hurricanes. Several other major scientific organizations have reached the same conclusion. These leaders are concerned that we, in South Florida, and we, in Florida, are suffering skyrocketing hurricane insurance rates, in significant part due to global warming: 1) causing warmer ocean waters, which, again, 2) cause more hurricanes, and more destructive hurricanes. The conclusion, of a cause and effect relationship between global warming, and more hurricanes, and more destructive hurricanes (and by natural consequence, our skyrocketing hurricane insurance rates) has been reached by almost half of the Earth's scientists, with a large proportion of the remainder being undecided, and with more and more scientists additionally reaching this conclusion with every month that passes. It seems to me that we, who have so much financially at stake, including scientific estimates that Florida has suffered a rise of two feet in the surrounding sea level in the past 100 years, and will experience a rise in surrounding sea levels of 3 to 8 feet in the next 100 years, should not wait until a some future time when we know for a scientific certainty of the causal relationship -- at which point it will probably be too late to solve the problem--but should "err on the side of caution", in protecting our Budgets from the devastation of hurricanes, and high hurricane insurance costs, by addressing global warming now. 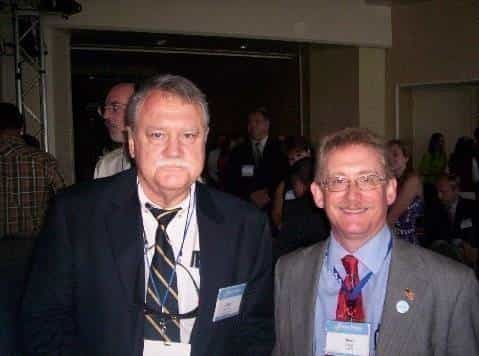 Oceanographer and Professor John Van Leer, of the University of Miami Rosenstiel School of Oceanography, at the Climate Change Summit, who studies, and has documented, that Florida's sea level has risen two feet -- not the one foot stated on the National Hurricane Center website -- in the past 100 years. He projects the sea level, surrounding Florida, will rise another 3 to 8 feet in the next 100 years, due to global warming. 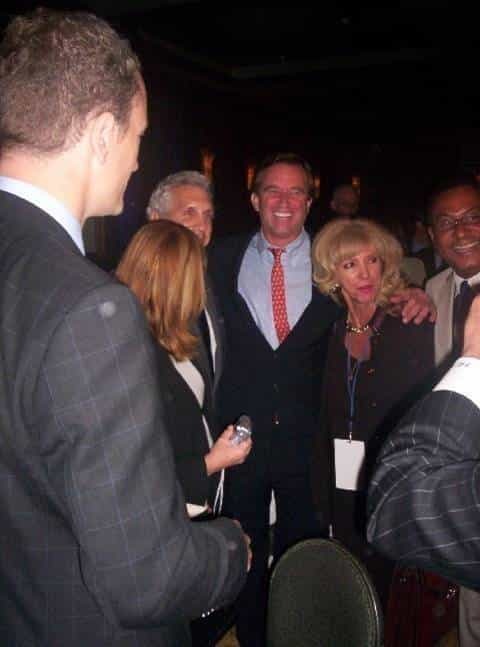 Robert F. Kennedy, Jr., in his video speech above, likewise states that scientific information relating to global warming, provided by the government, has systematic inaccuracies. for Florida if we do something. 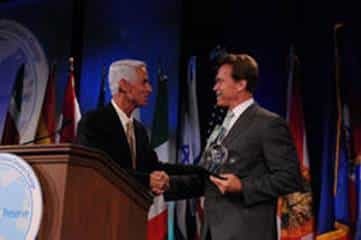 I am indebted to Governor Crist's Climate Change Summit, and personal communication to me, for providing you the following ASTOUNDING GOOD FINANCIAL NEWS if we address global warming, and the need to find alternative energies. My studies of this issue lead me to conclude that the energy of the future is fuel cell technology. 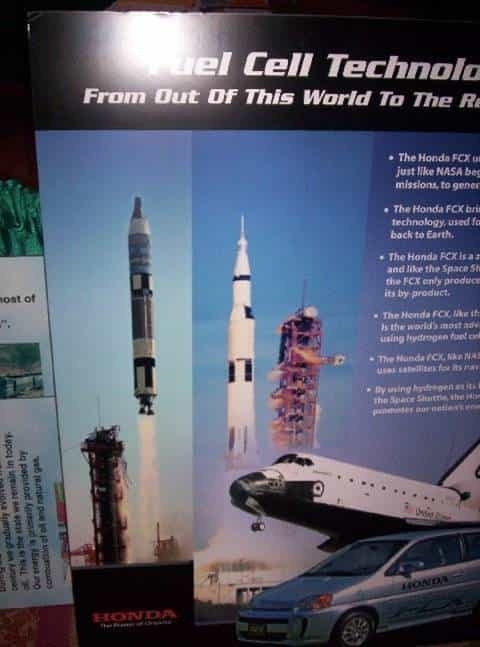 As you may know, fuel cell technology was invented by US NASA, for our Space Program, and powers our space travel and shuttles and space stations. 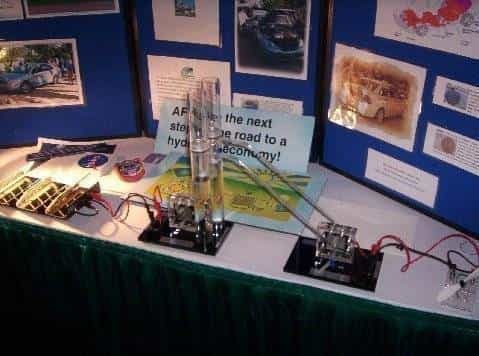 A basic fuel cell, from the Florida Climate Change Summit, shows that power is derived from separating the molecules in water, into hydrogen (H2) and oxygen (O). Electricity is run through the water, separating the molecules, and releasing tremendous amounts of energy. The only "exhaust" generated is water vapor (as opposed to smoke from coal--containing the global warming causing, pure gas, carbon dioxide--, or smoke from car exhaust--likewise containing global warming causing, pure gas, carbon dioxide. Fuel cell technology has been successfully transferred to automobiles, with Daimler-Benz, and BMW, leading the way, but with General Motors, and Ford, selling fuel cell cars -- available for YOU to purchase -- in 2010. It is exciting that the country of Iceland can be said to be leading the world to a clean energy tomorrow. In Iceland, you not only can buy many different models of fuel cell cars, but, more importantly, you can 'gas up' with liquid hydrogen at the local service station, and you can repair your fuel cell engine in the local auto repair shops. 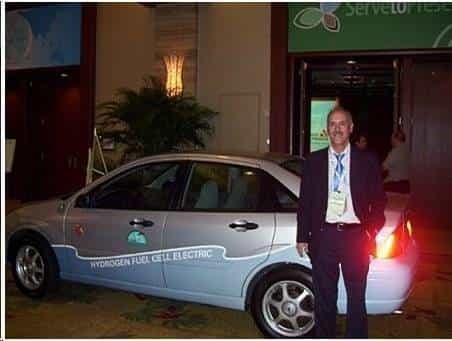 Photo of me with one of the State of Florida's 5 fuel cell cars. What is truly exciting is that fuel cells can provide all the building electricity the world needs, including your home, and your office! This idea comes from Governor Crist and his team, and I have personally confirmed it in talking with the U.S. Department of Energy's fuel cell technology specialists, and with President Obama's Energy and Climate Change Office (headed by its Floridian Director, Carol Browner).